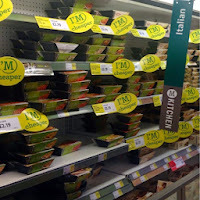 Last week, over the Bank Holiday weekend I was challenged by BritMums to become a #MorrisonsMum and complete my weekly shop at my local Morrisons store. Usually I do my 'big shop' at the local Tesco store (purely out of convenience) but to coincide with Morrisons new 'I'm Cheaper' campaign, I was given £80 in vouchers to spend. I shopped on Friday and bought everything I had on my list for the Bank Holiday weekend - we were planning a BBQ so meat and salad items were a priority as well as our usual cereals, snacks and fruit. One thing I did notice was that the fresh raw meat was a fantastic price. I regularly shop at Tesco and I've noticed that over the last few months the price of meat has rocketed. Asda has always been cheapest locally, however I find the meat to be really fatty and for that reason I would never do my big shop there as we tend to cook all of our meals from scratch. The shop I did was focused on us hosting a family BBQ over the weekend however the weather was awful so we ended up eating the BBQ food for dinner over the course of the week. 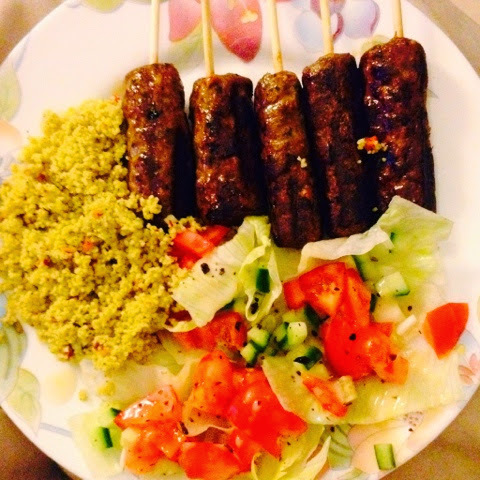 One of my favourite meals being the Morrisons Signature Kebabs served with cous cous and salad. I bought 2 flavour variations:Spiced Lamb with Apricot and Lamb and Mint Shish with the apricot versions being my favourite. The meal was delicious and fed the 4 of us for only £2.02 each.. 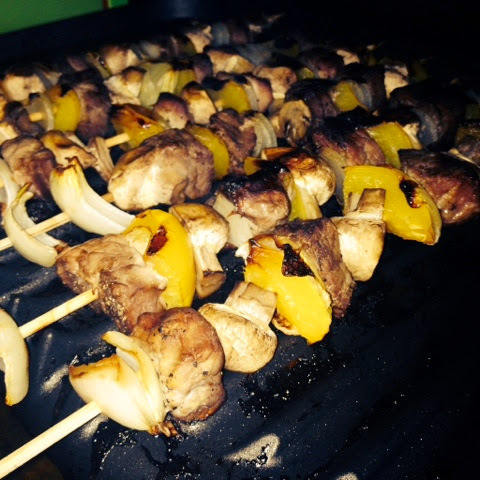 If processed kebabs aren't your thing and you want something a little cheaper then why not try these delicious home made kebabs we had later in the week for only 95 pence per serving!! I had always thought Morrisons to be a false economy - plenty of offers but all on the items that I believed were over priced in the first place. This shop has been a real eye-opener for me and I am really impressed. We cook from scratch at least 5 nights a week and Morrisons has really impressed me with the quality and price of their fresh meat - great value for money. 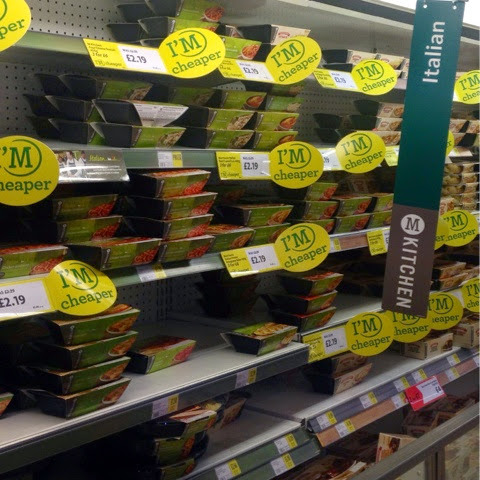 The shelves are amased with the new 'I'm cheaper' logo wherever you look from own brand ready meals through to famous brands like Coca-Cola, Birds Eye and Pampers. Going forward I will seriously consider traveling the few extra miles to Morrisons, the only down side is that I'll miss out on my Tesco Clubcard points but maybe I'd prefer to take my value in the here and now. 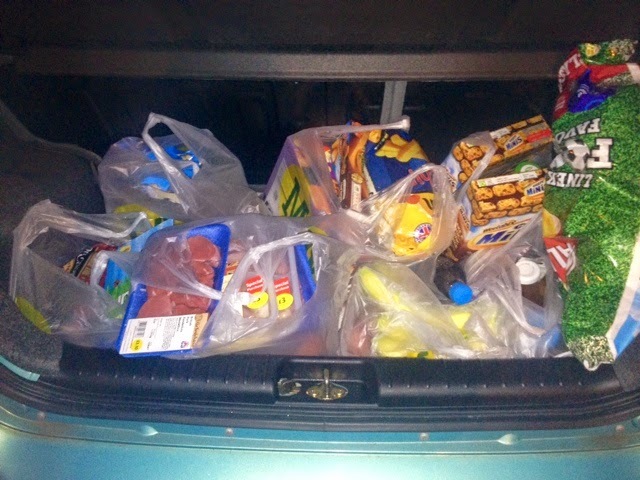 For now, I would definitely recommend you shop there if you like home-made meals.